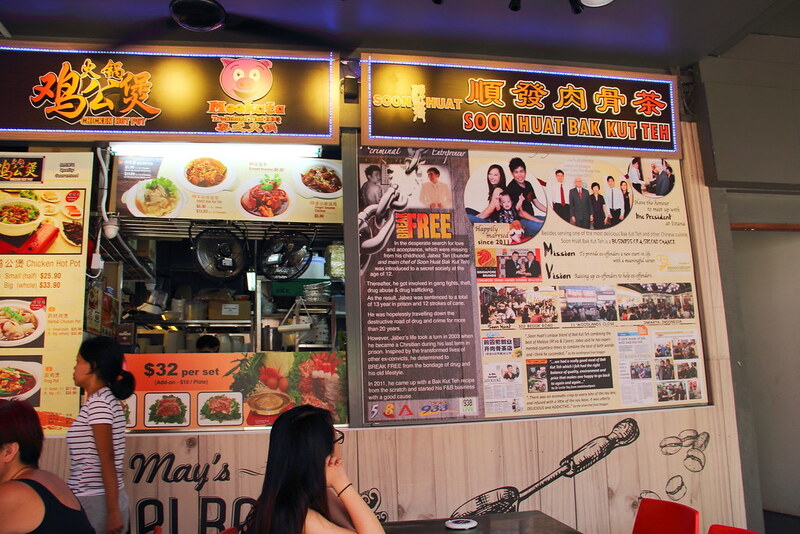 I have known Jabez from Soon Huat Bak Kut Teh when I first visit his flagship outlet at Simpang Bedok back in January 2014. Since then, it has grown from strength to strength expanding his business into Indonesia as well as another 2 new outlets in Woodland Close and Sixth Avenue. I am glad that it has opened the latest outlet at sixth avenue which is near home. 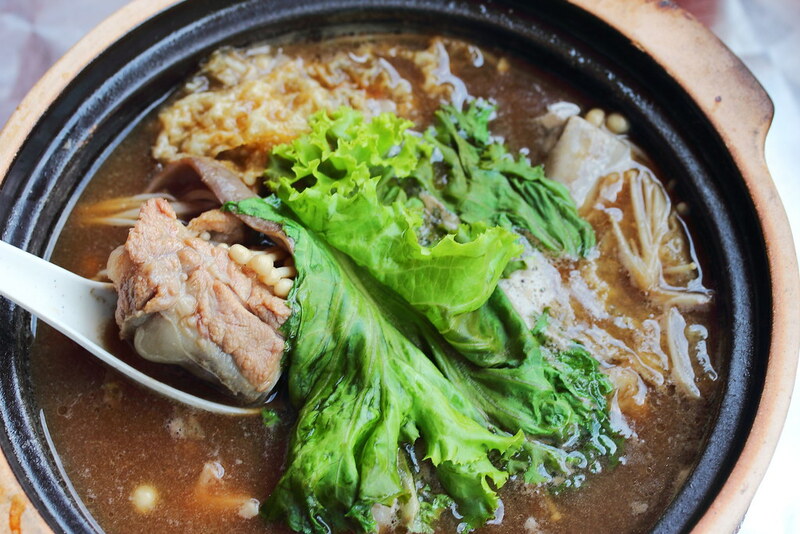 Now I need not travel all the way from West to East to satisfy my craving for Bak Kut Teh. My favourite at Soon Huat has to be their Dry Bak Kut Teh but I decided to try the Bak Kut Teh Soup ($11.80) today. The portion I ordered is good for two. In the claypot, I can find pork ribs, golden mushrooms, tau kee, pig liver and pig stomach. 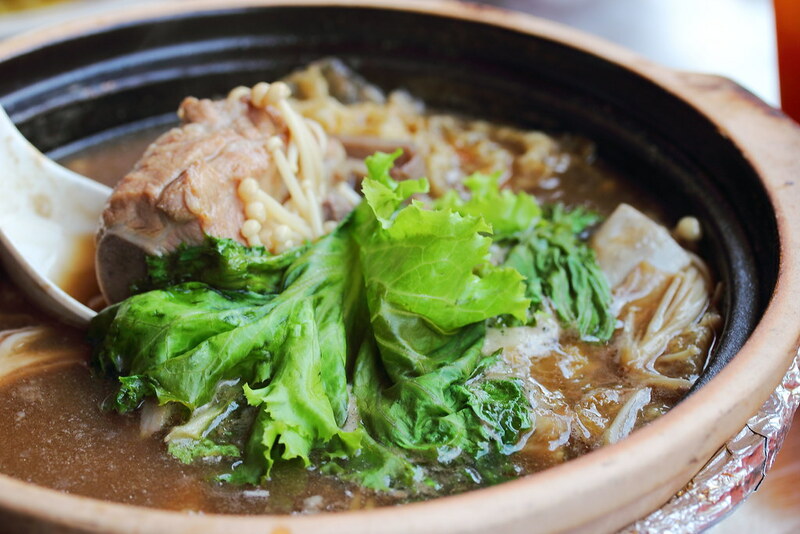 The soup base is a recipe that Jabez created which is an in between of the herbal and pepper versions of Klang and Teochew bak kut teh. 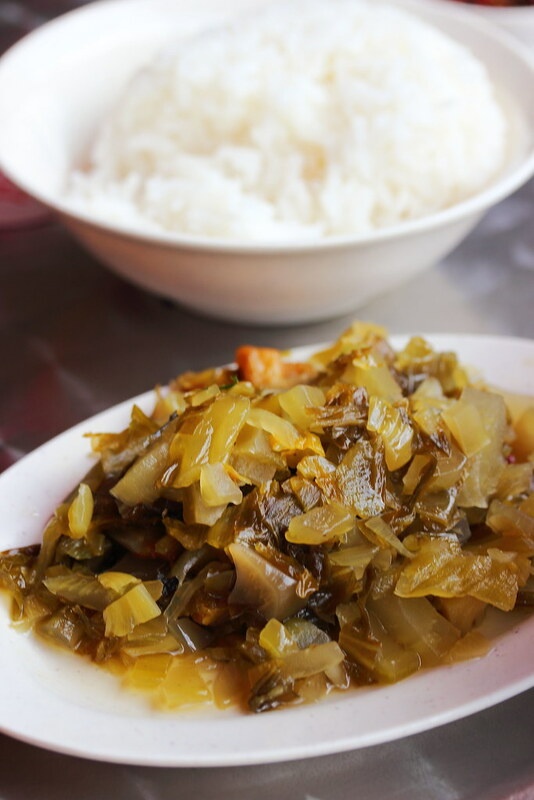 I always love to order a plate of Salted Vegetables to go with bak kut teh. 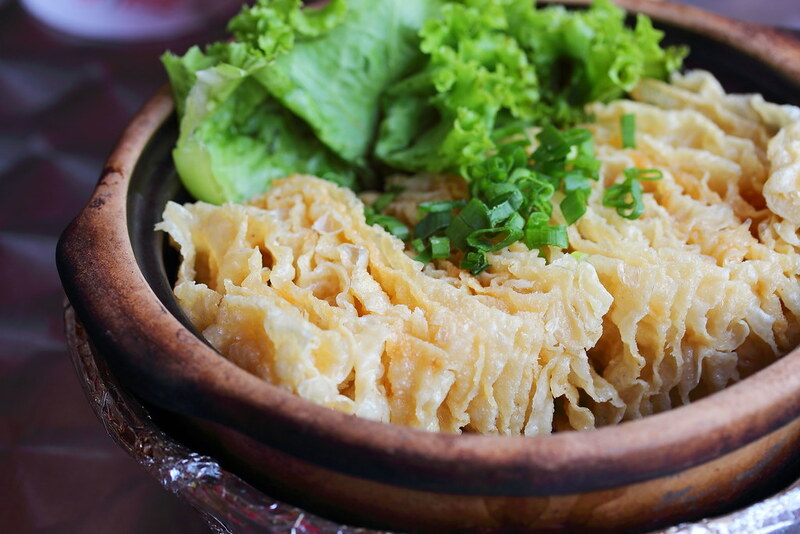 It was cooked to a nice softness and a nice balance of saltiness and sweetness. I am not sure whether Soon Huat has changed their Tau Kee supplier but it seems like the quality of the Briased Tau Kee has dropped. It still has the crispiness but I remembered there was a bite or chew to it but somehow the one I had here felt hollow inside. The braised sauce was also on the greasy and salty side. I hope it is only one of those bad days. A lot of restaurants when they expanded, the quality control seems to fall. I really hope that it is one off day during my visit in some of the items I tried. Nevertheless, I am glad that Soon Huat has opened its latest outlet near my place. Is the soup refillable ? Went but it was close. Any idea when is their off day ?